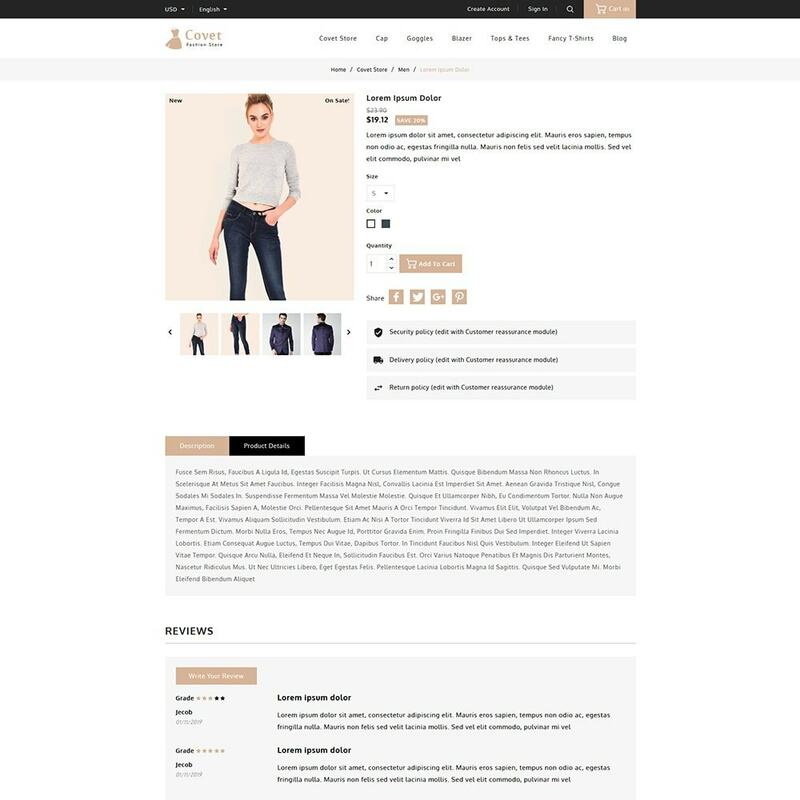 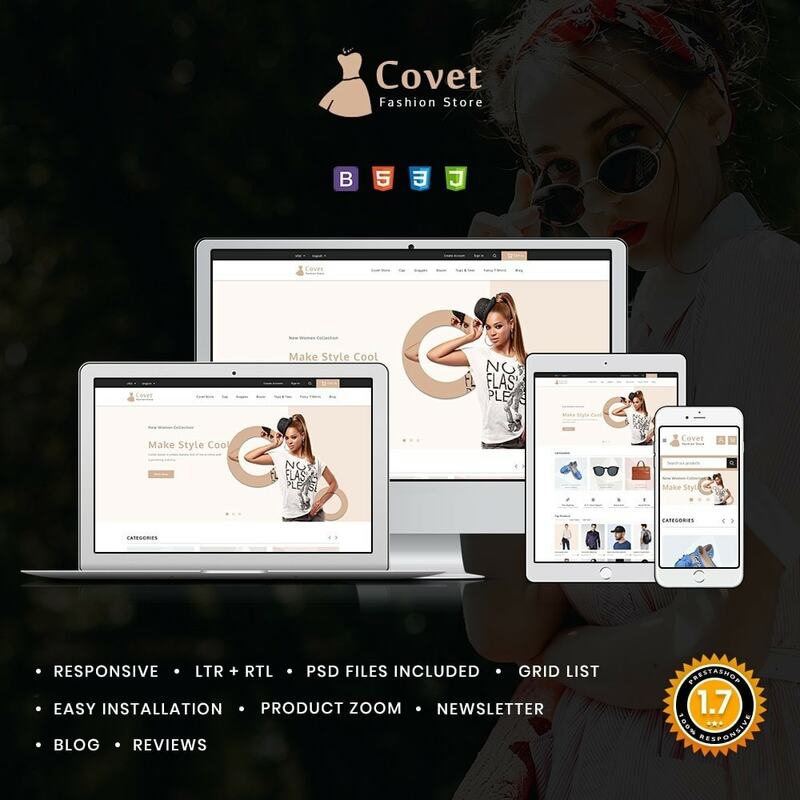 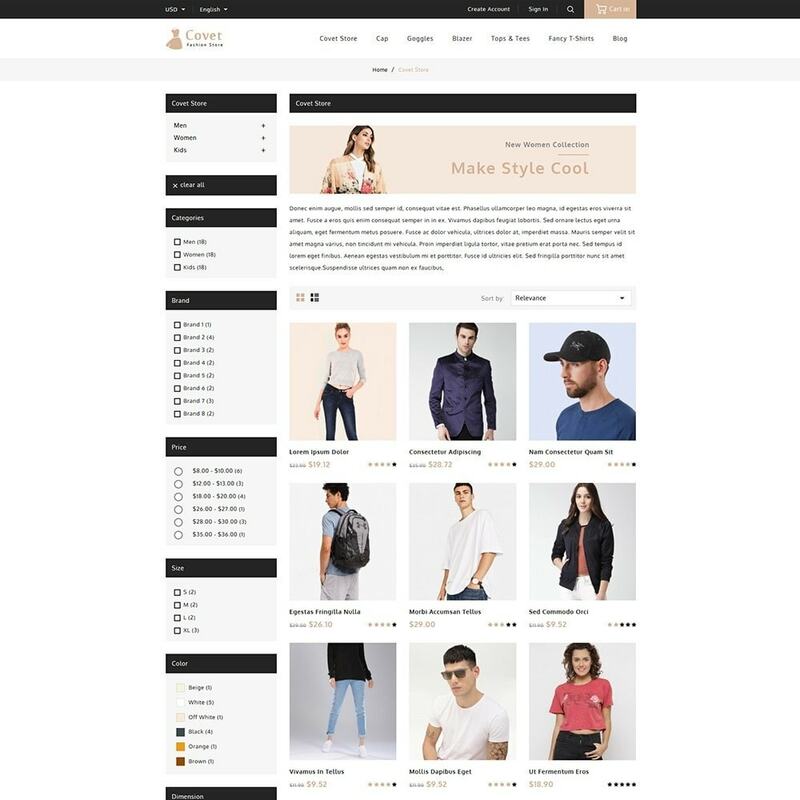 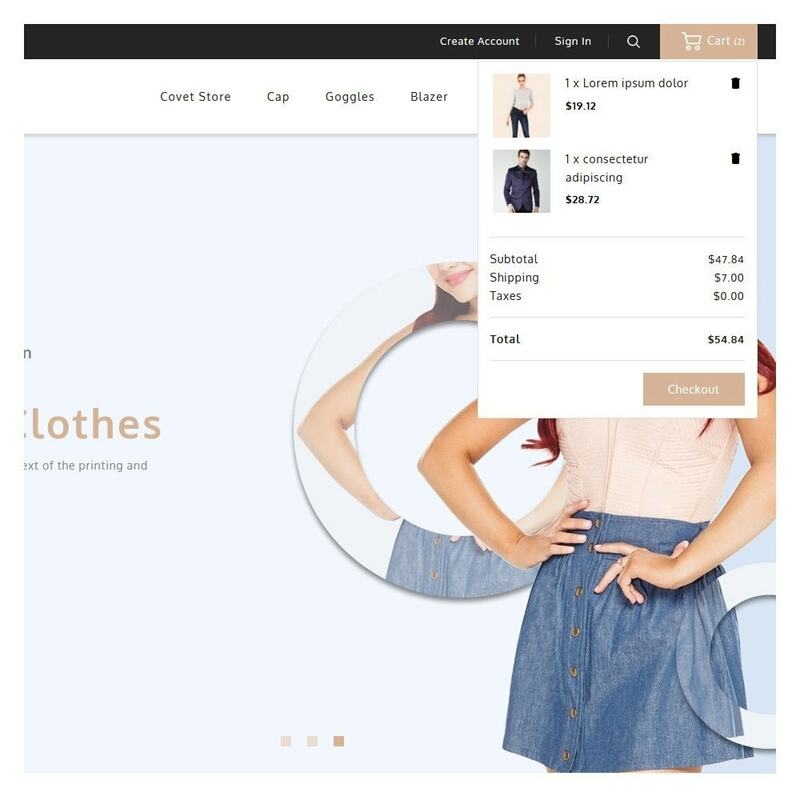 Covet Fashion theme is entirely responsive and includes a customizable design based on current e-commerce trends. 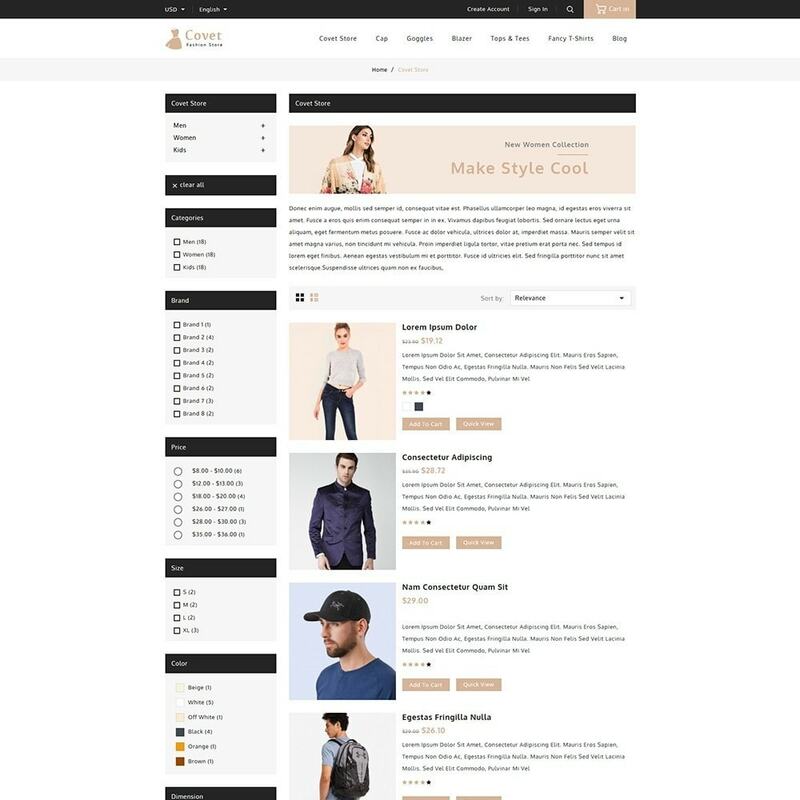 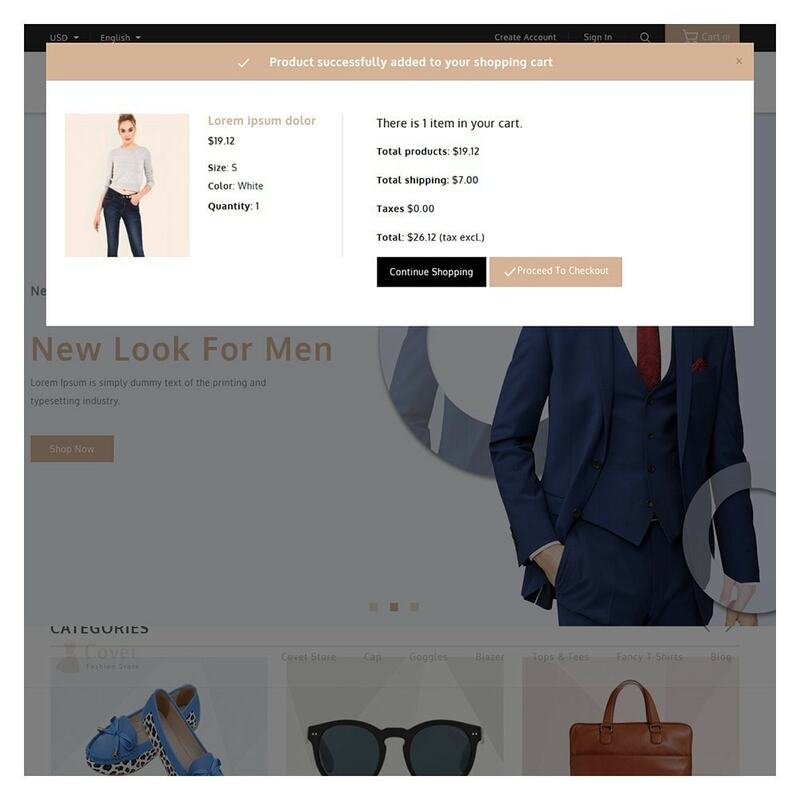 It is ideal for your PrestaShop 1.7 store! 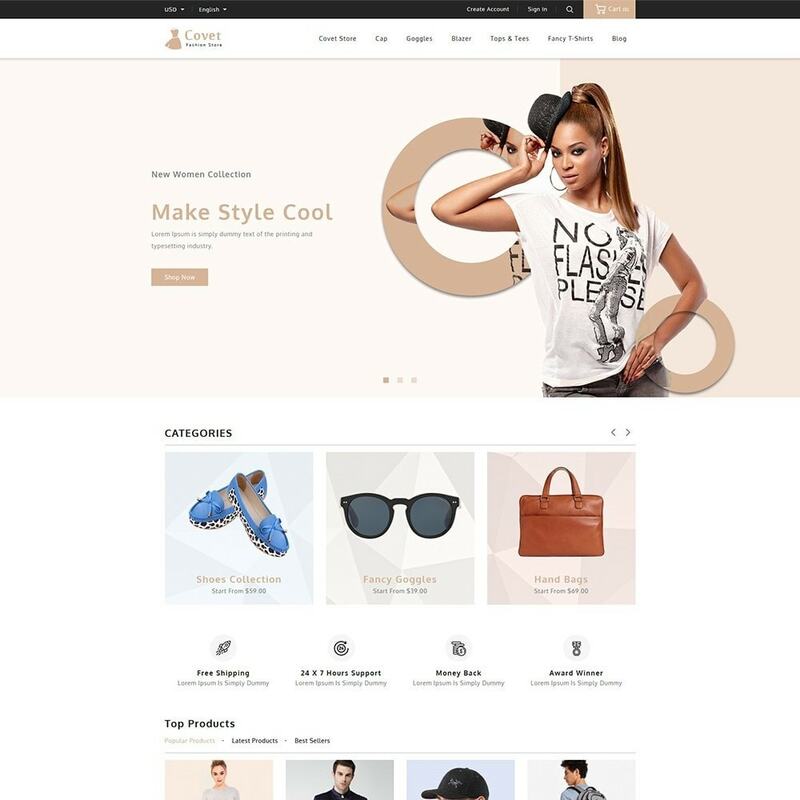 Plus, this theme is full compatible with all modules.